Type in the name of the play and search the headlines, lead paragraphs and terms. Change the date range to all available years or to dates that match the years of the production that you're interested in. If too many results appear, add the term "Theater Reviews" to the search. Full-text from 1980 to the present. Plays produced before 1980 can be searched under the term "Theater" in the New York Times Index (1851 to present) in the reference area of the library. Citations from the index can be used to locate the full text article on microfilm. Search for the term "monologues" in the library catalog. On the top floor of the library, browse through the call number section -- 808.8245 -- for books on monologues. Can be searched by author or title. 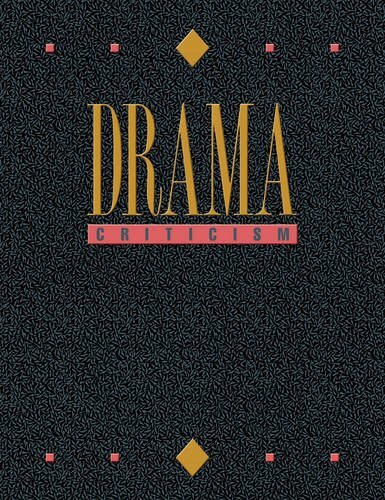 Articles include an overview and essays about specific plays sometimes include production reviews, critical commentaries, and further readings.